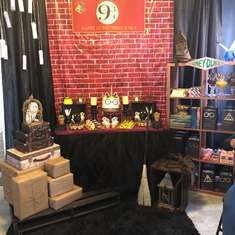 A Wonderful Wizarding World Birthday! 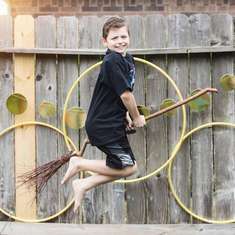 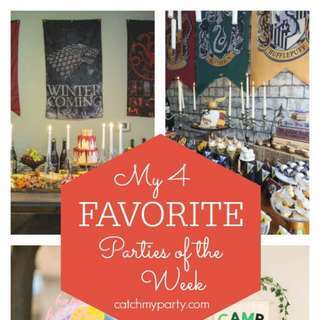 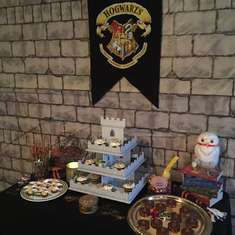 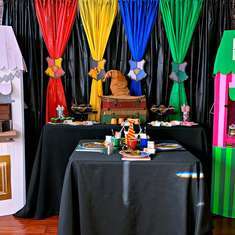 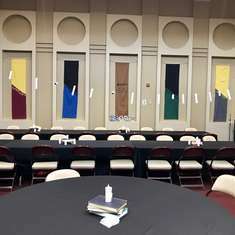 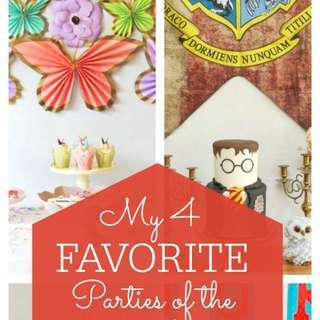 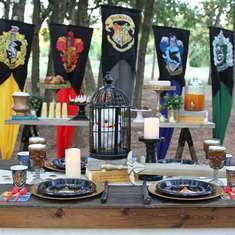 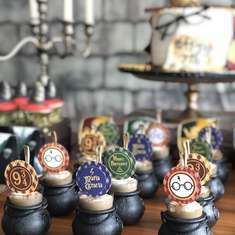 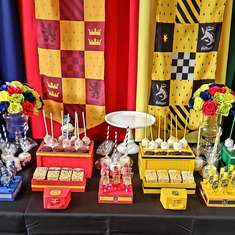 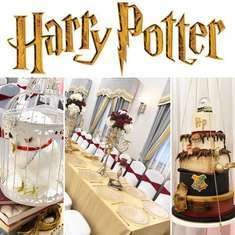 HARRY POTTER THEME PARTY, A MODERN & ELEGANT CELEBRATION! 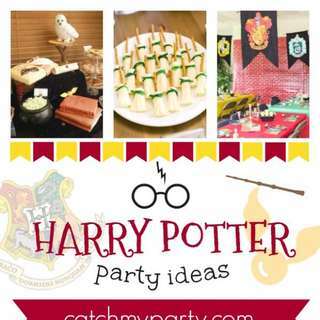 Personalised Harry Potter Party Invitations, Diplomas, party bags & Favors Favours. 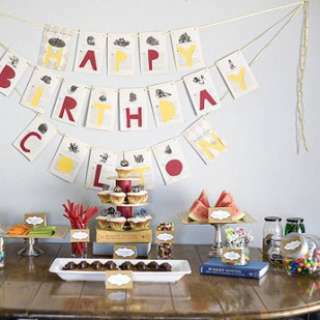 Check Out This Stunning Floral Baby Shower and More! 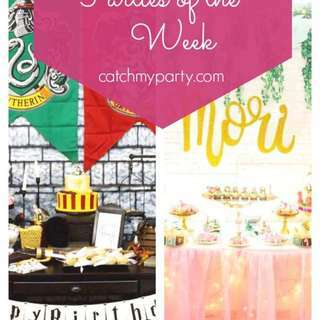 Spring Bloom Baby Shower and More!